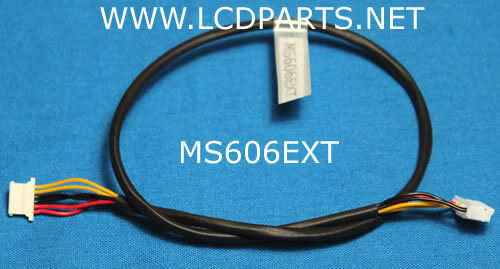 This is a 6 pin to 6 pin LED wire. The length of the wire is about 300mm. 6 pin 2.0mm pitch side: P1=VIN, P3=ENA/ADJ, P6=GND. Same as our LCD controllers pin out. 6 pin 1.25mm pitch side: P1/P2=VIN, P3/P4=GND, P5=ADJ adn P6=ENA.